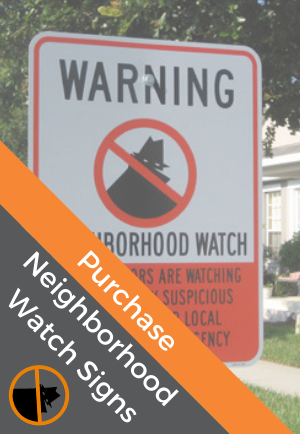 The National Neighborhood Watch Program and the Bureau of Justices Assistance partnered on the below resources to provide community members and Neighborhood Watch groups with materials to help plan and deal with a pandemic in your community. These resources are to help assist groups in planning for a Pandemic Flu outbreak. However, many of these resources can also be used for disaster preparedness. For current and complete updates regarding flu outbreaks, please visit pandemic flu.gov.